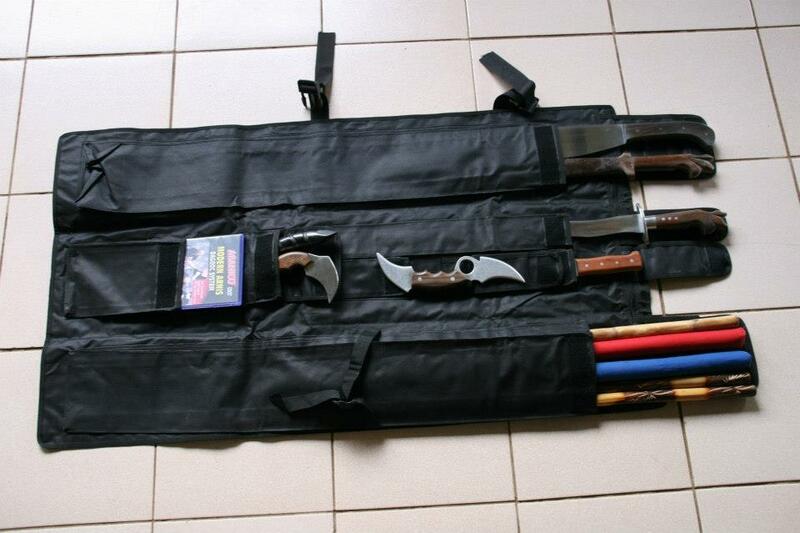 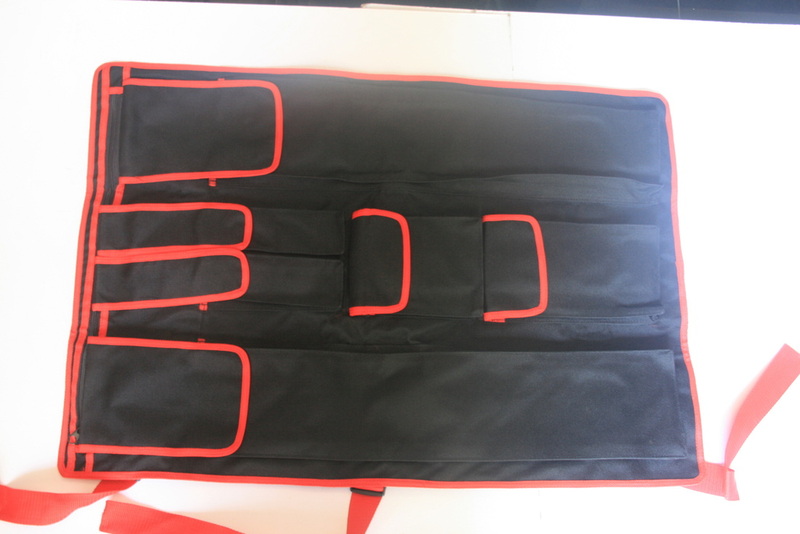 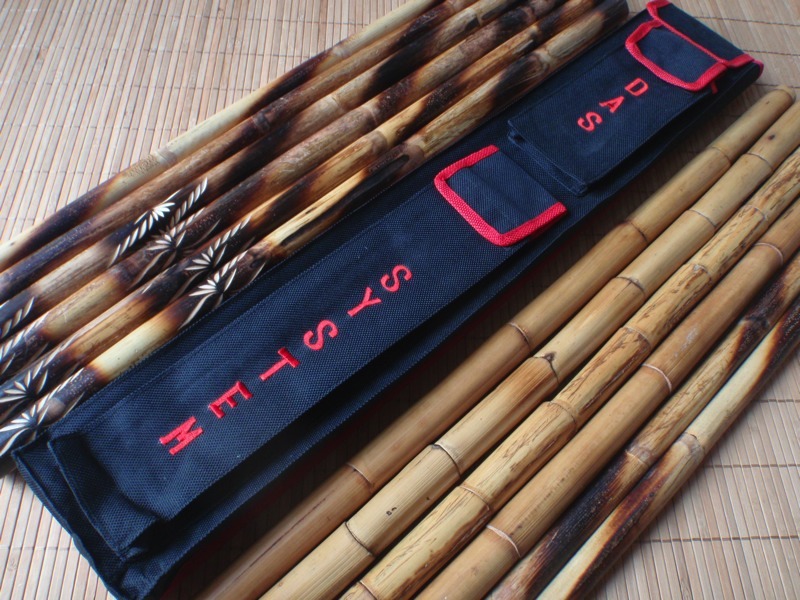 Keep those special and precious martial arts weapons in the exclusively designed stick cases and roll bags. 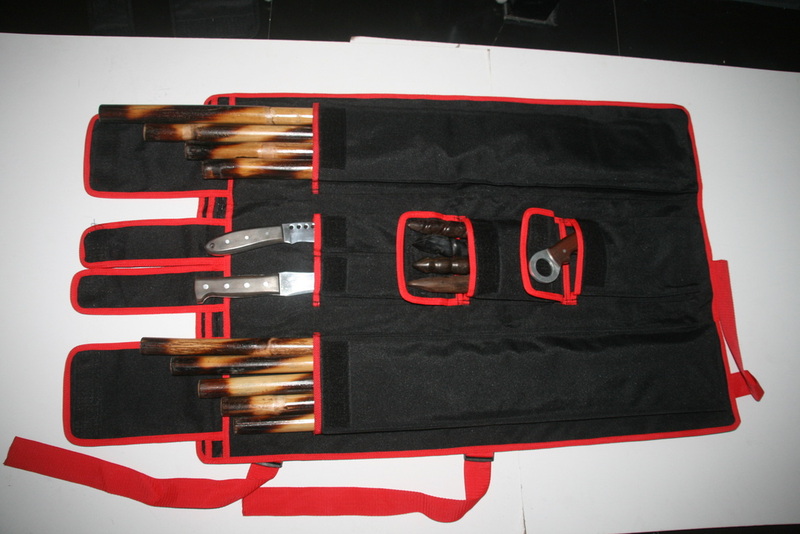 Available in various designs that will suit your discriminating taste. 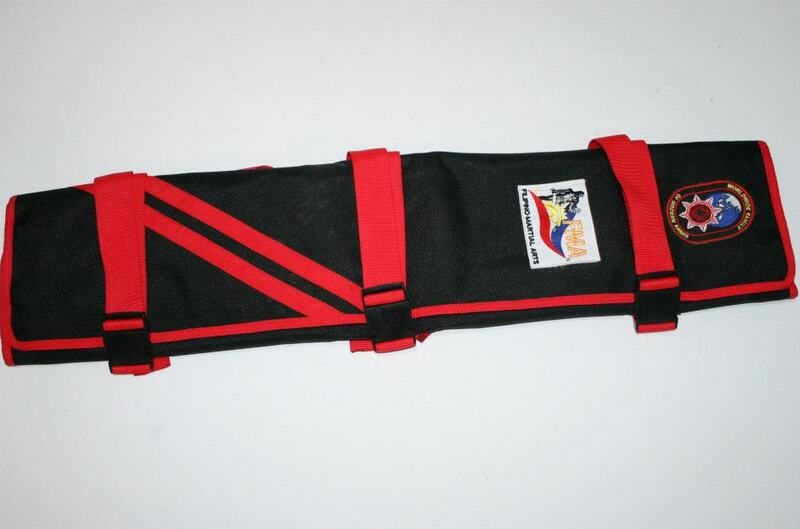 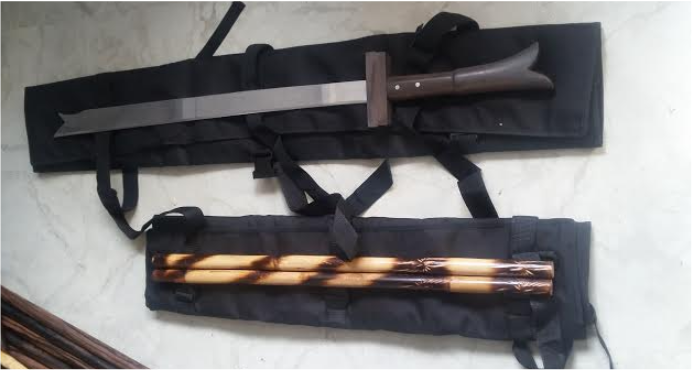 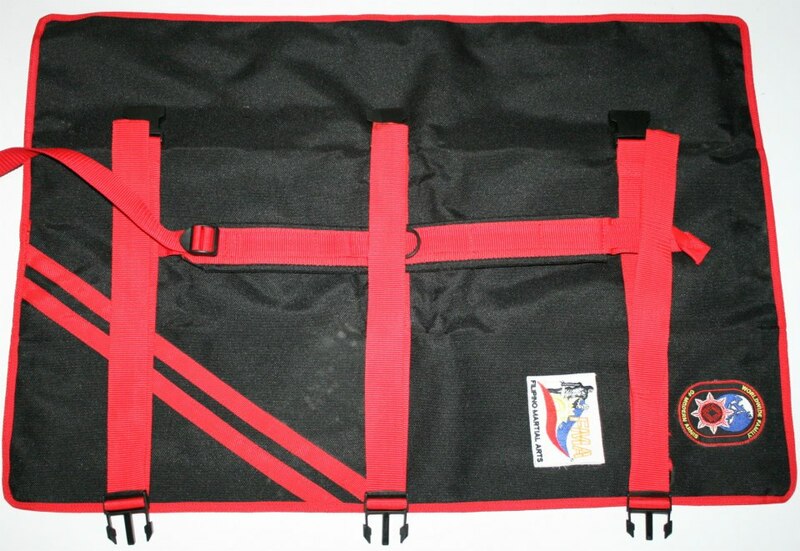 This small arnis stick case is made up of black heavy duty canvas with red piping and can hold two Arnis sticks and 1 dagger in separate dagger pocket. 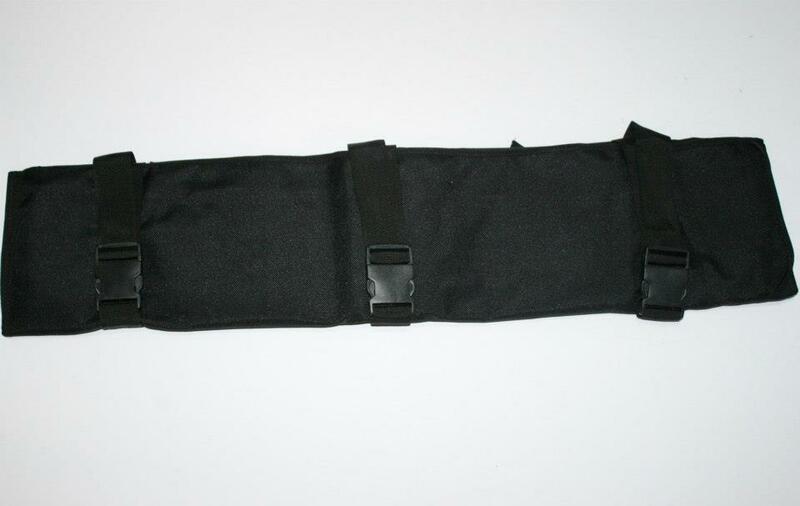 Added with velcro fastenings on the pockets and an adjustable shoulder strap for easy carrying.